Deidre's Discoveries: Warmer Wednesday! What's in your warmer!? I've haven't been warming too much, since I've been away from home so much. But I'm always thinking about what will I warm next. It's always so exciting to me to pick something new. There's such a large variety, I honestly think I have something for anything. Wild Black Cherry - it smells exactly like black cherries. The scent is strong at first but it isn't overwhelming. It reminds me of cherry kool-aid actually! 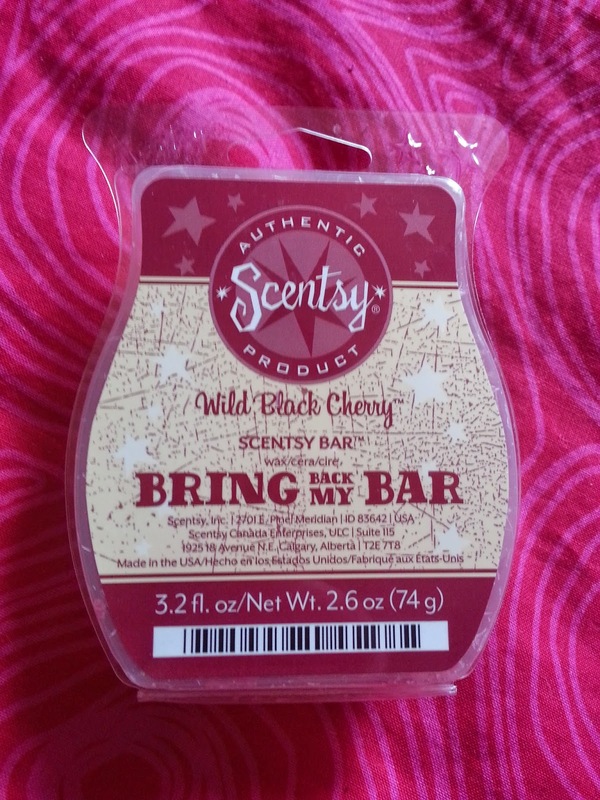 Unfortunately this is only a limited edition bar, but its very often brought back in their "Bring Back My Bar" promotion that Scentsy has twice a year. Voting actually begins April 1st this year! Simply Vanilla - this has a light vanilla scent to it. It's definitely just simply vanilla. 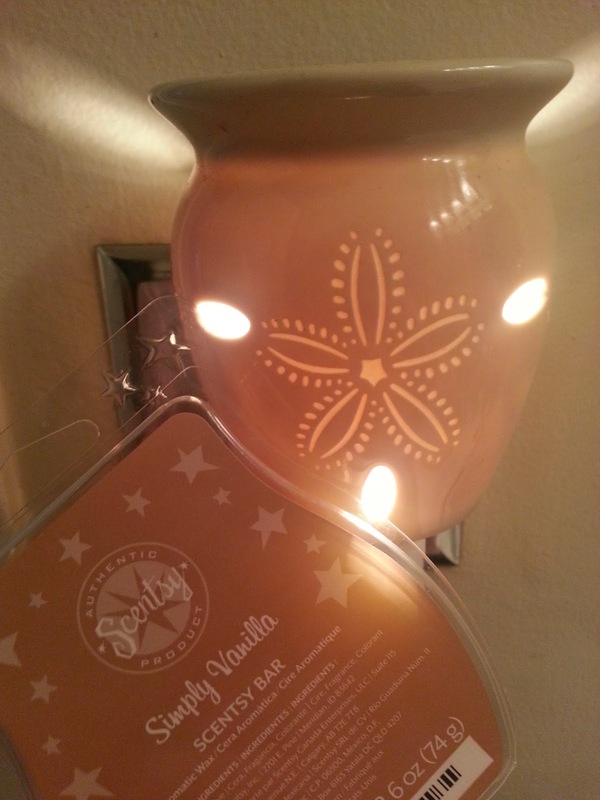 To be honest, I prefer other vanilla scents that Scentsy offers because they're a little stronger. I like Vanilla Bean Buttercream and Sugar Cookie more than this one. But a great tip a friend shared with me is that she uses her vanilla scents to "tone down" stronger scents. This is a great idea and I will try it out in the future!